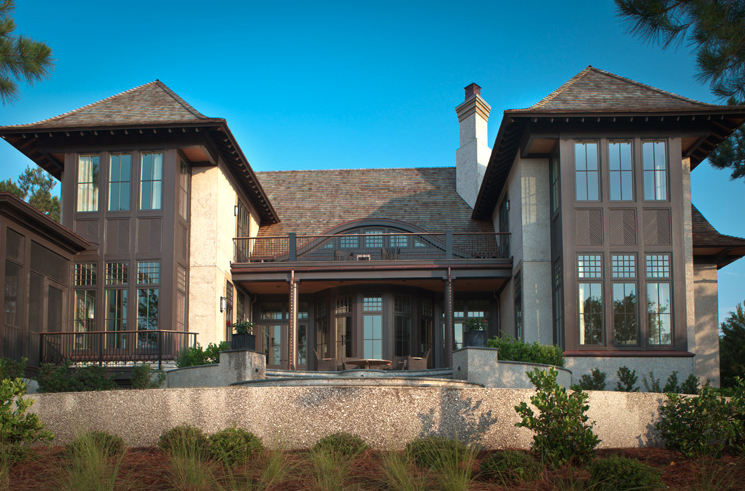 This graceful English Arts and Crafts home on the Cassique Golf Course on Kiawah Island, South Carolina, references elements from several architects. 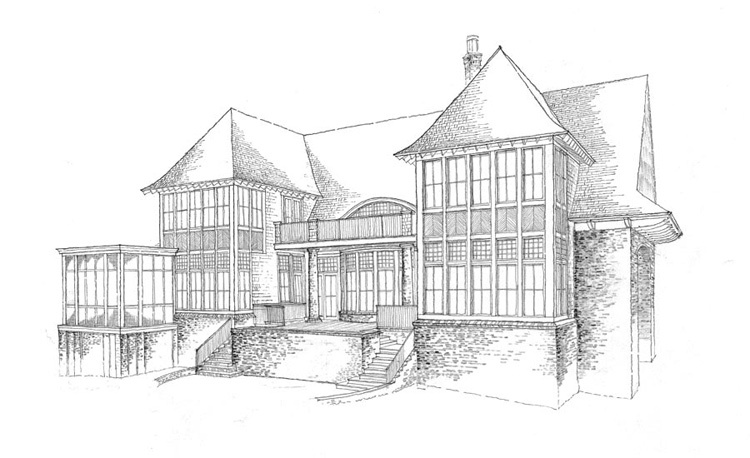 The exterior is a blend of elements from CFA Voysey and Edwin Lutyens. 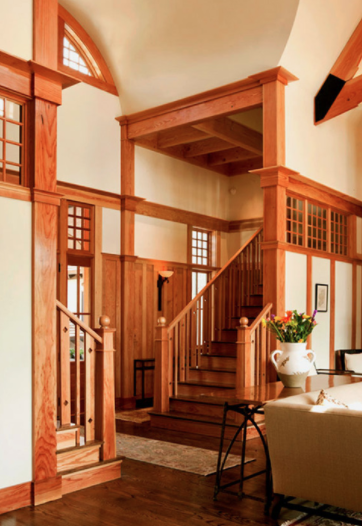 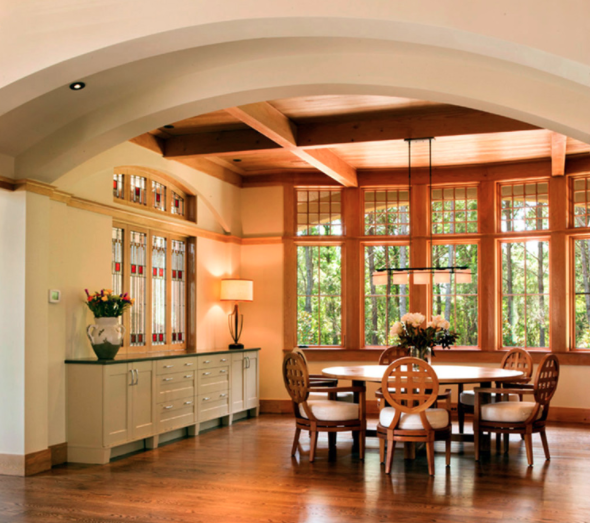 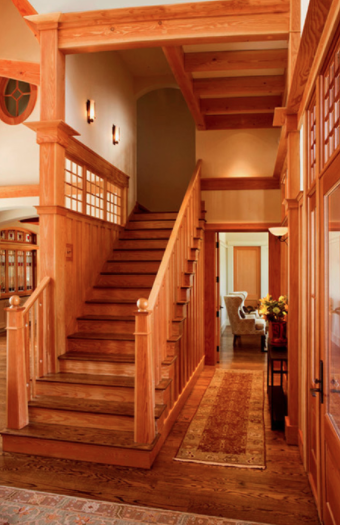 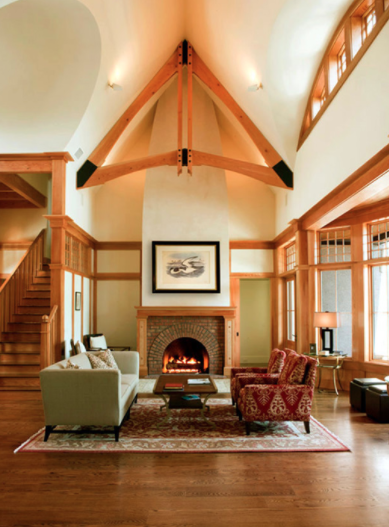 The interior architecture draws upon work by Charles Rennie Mackintosh and American Craftsman Style Elements. 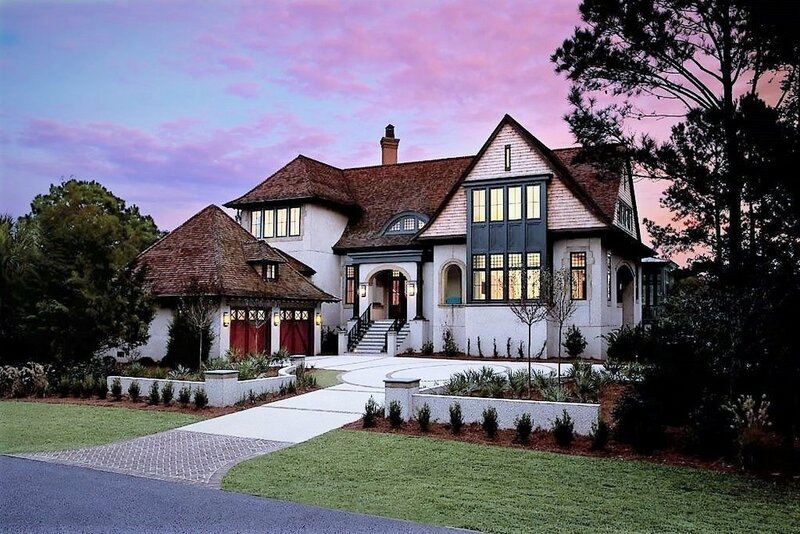 The rear wings of the home frame a view of one of Cassique’s Fairways and Greens across a series of gentle terraces. 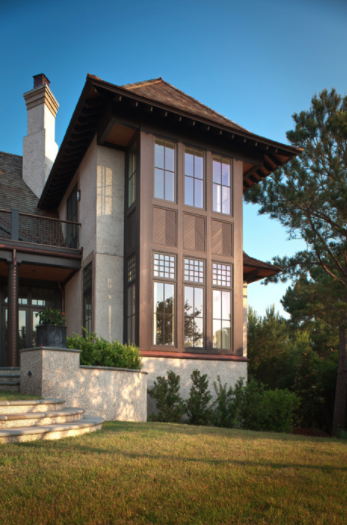 Designed while with Wayne Windham Architects.